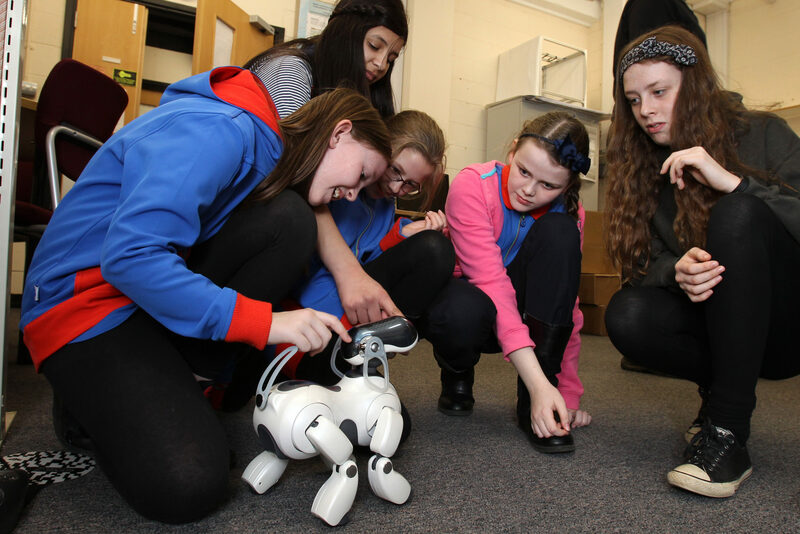 Come along and experience the robotic world of the future as part of Heriot-Watt University’s year of robotics 2017. Interact with our super cute robots in their own petting zoo. Help us create a humanoid robot, from individual plastic pieces to the moving robot. You can also dive into an immersive world using the latest in virtual reality technology and experience some amazing sights and sounds!